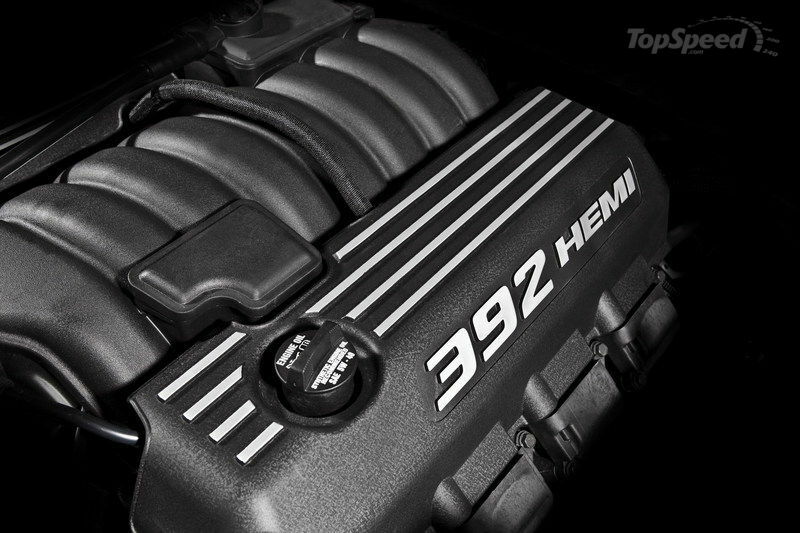 There’s quite a lot of buzz about the Chrysler’s SRT8 muscle cars recently: Challenger SRT8 392, Charger SRT8, 300 SRT8, Cherokee SRT8 are all based on the same L-Platform that features stiffened suspension, sporty cosmetic licks, and latest 6.4-liter Hemi V8 with 470 horses. 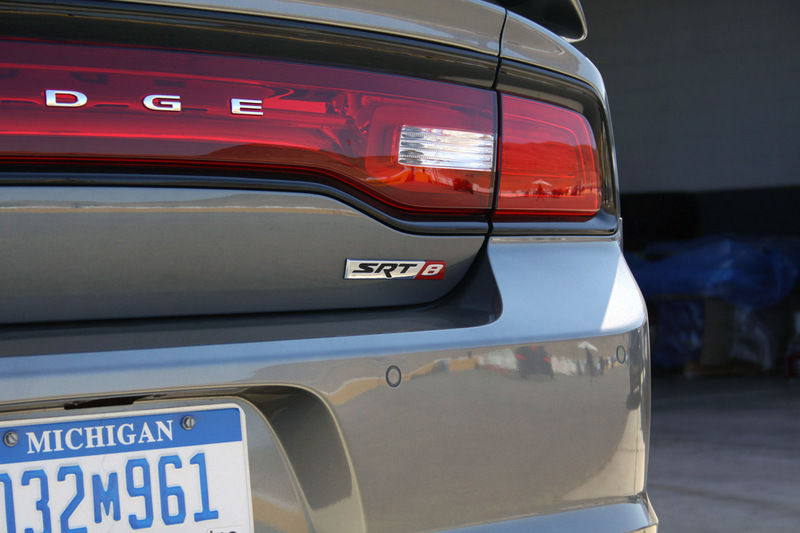 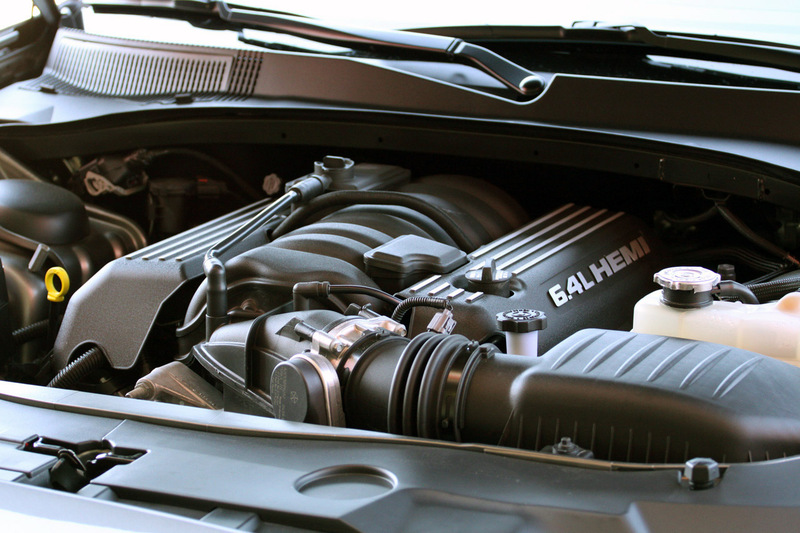 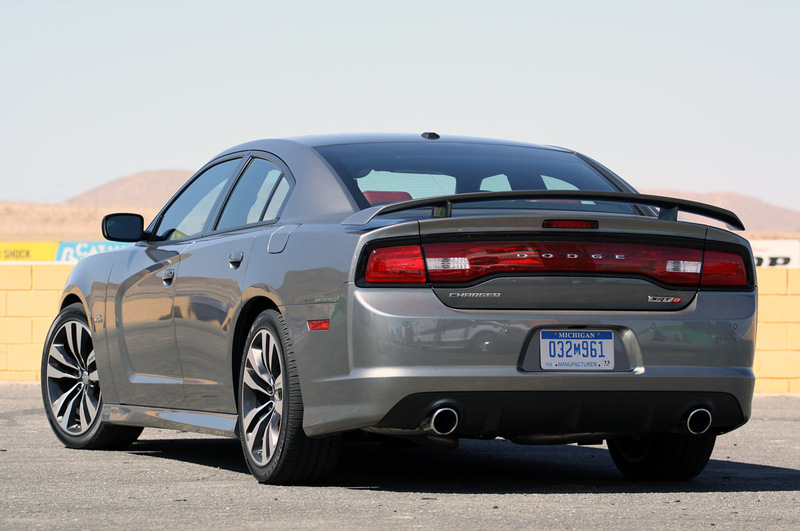 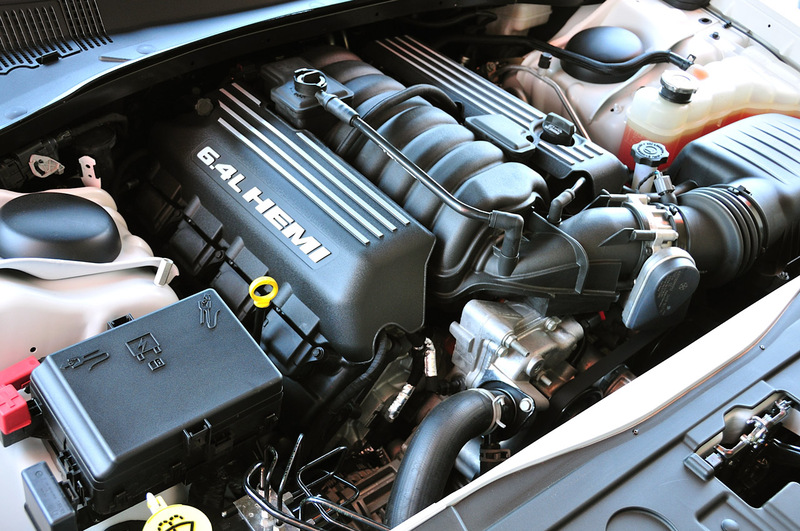 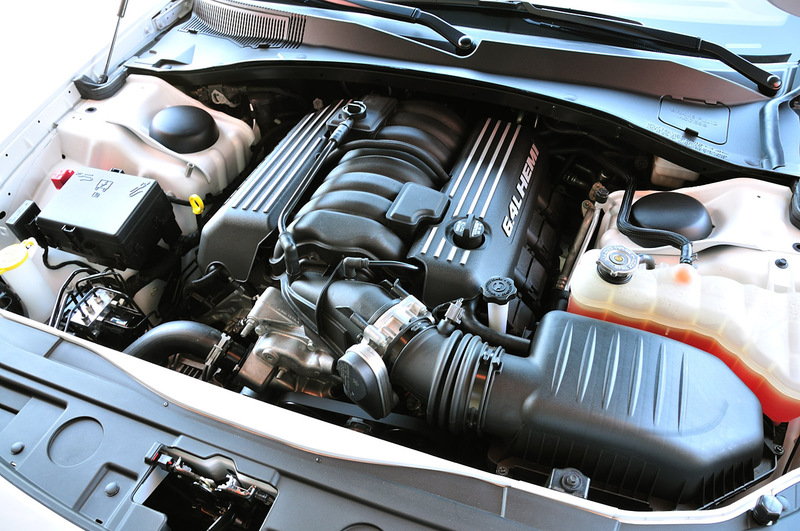 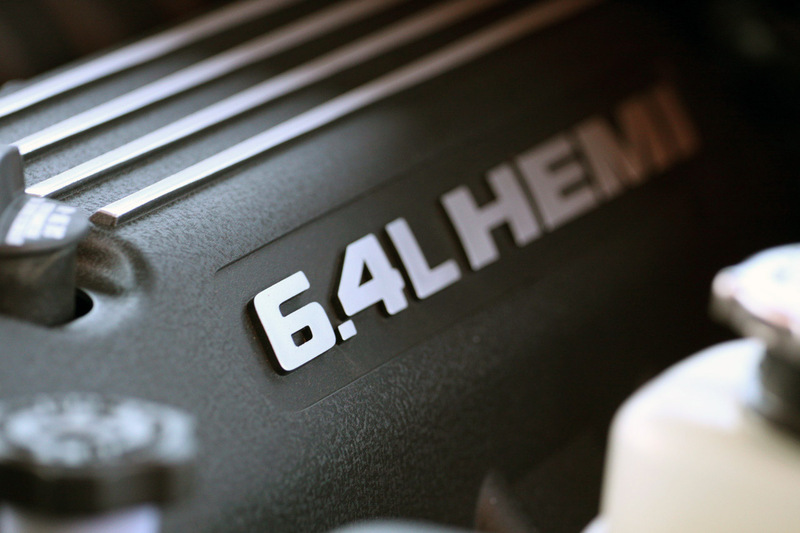 L-Platform SRT8 brings an evolutionary update to the full-sized sedans – LX (Chrysler) and LD (Dodge) front-engine, rear-drive architecture: the transmission is a traditional five-speed automatic sending power to the rear wheels through a standard Getrag limited-slip differential. 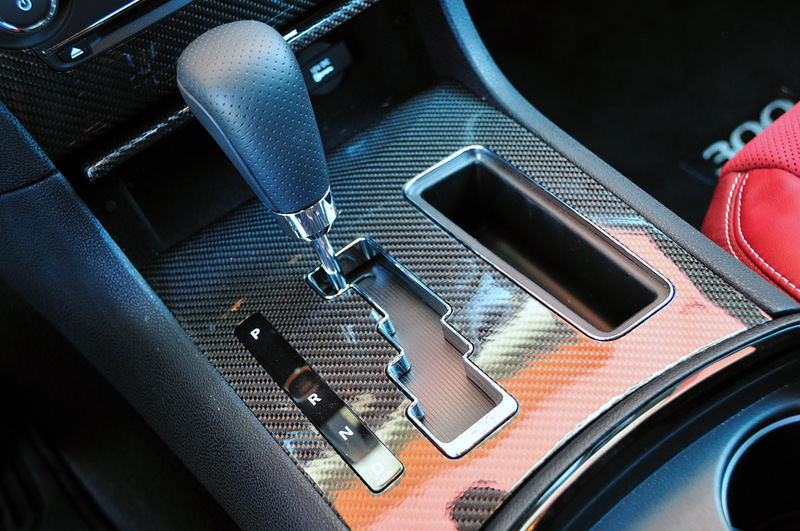 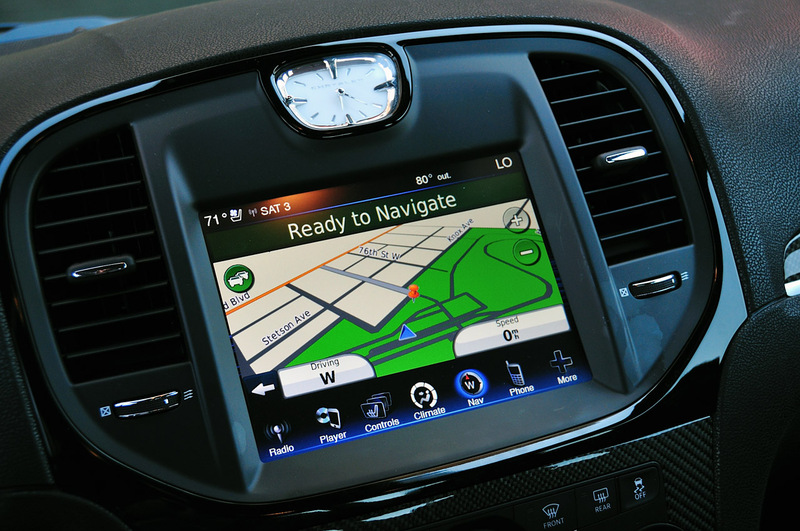 The all-new 8-speed automatic will soon be available too. 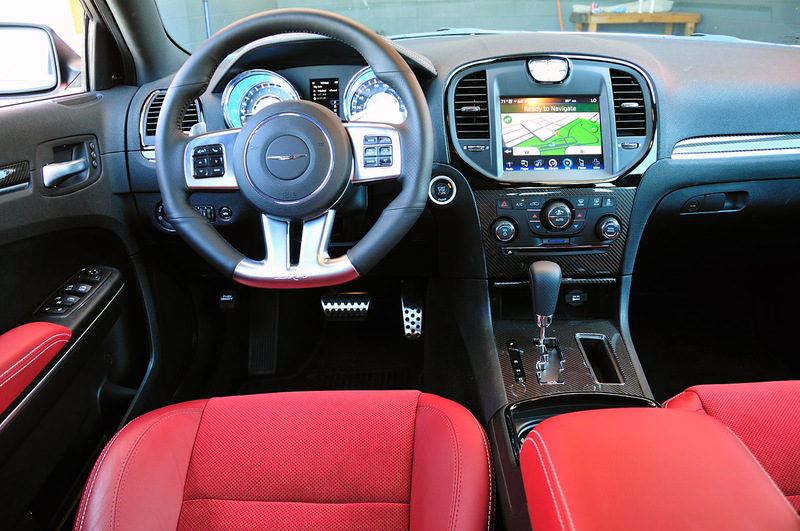 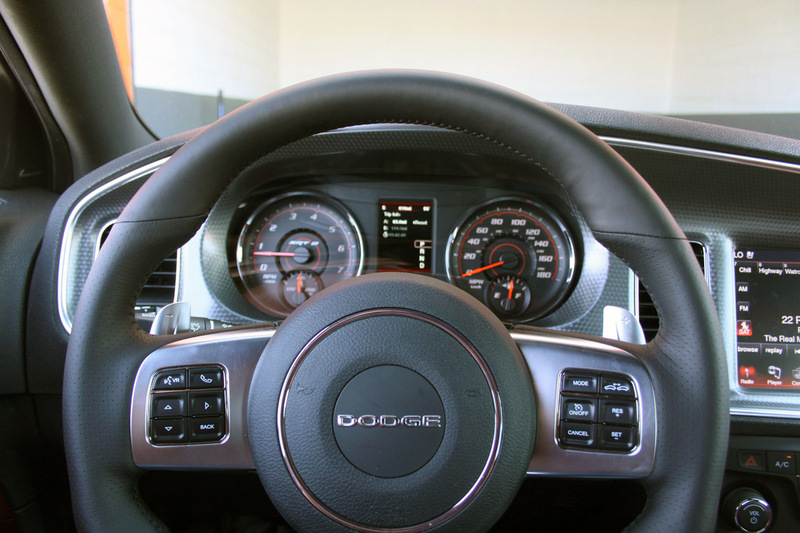 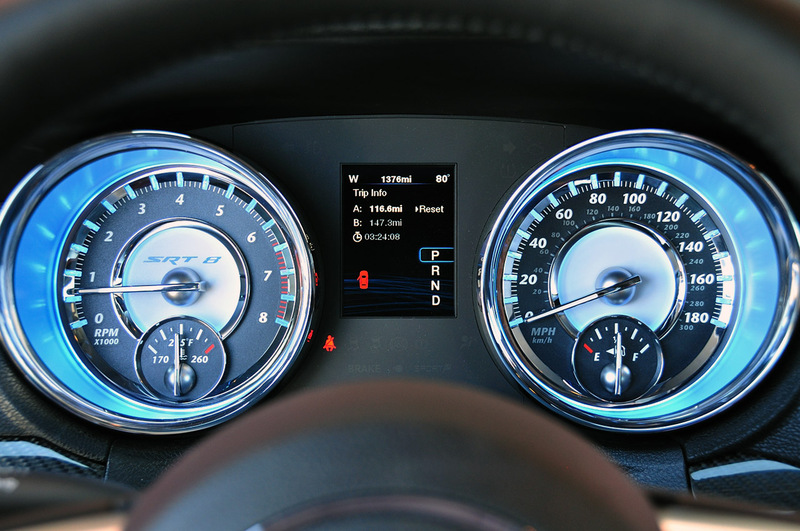 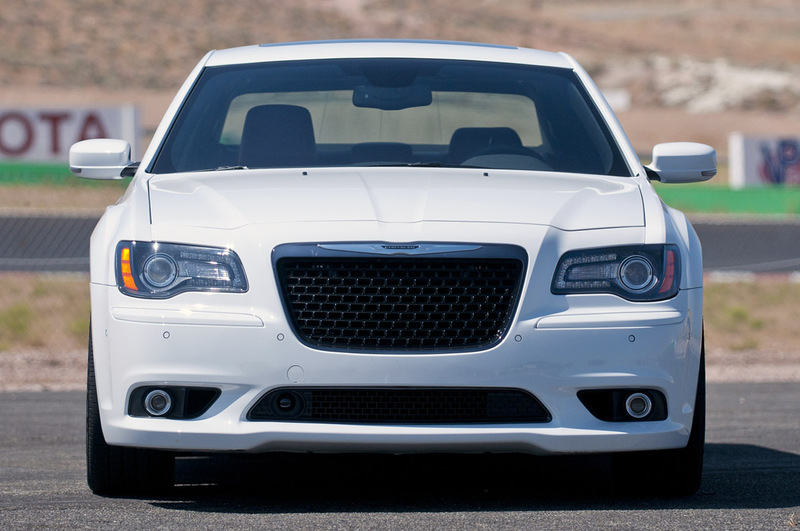 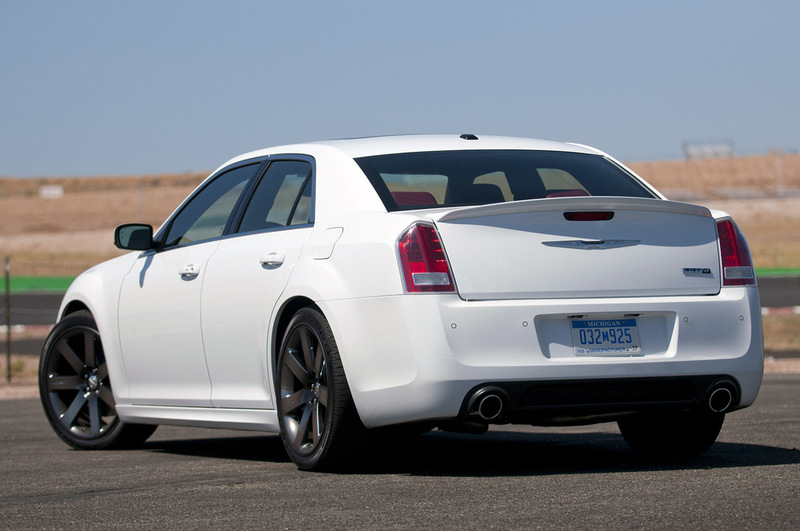 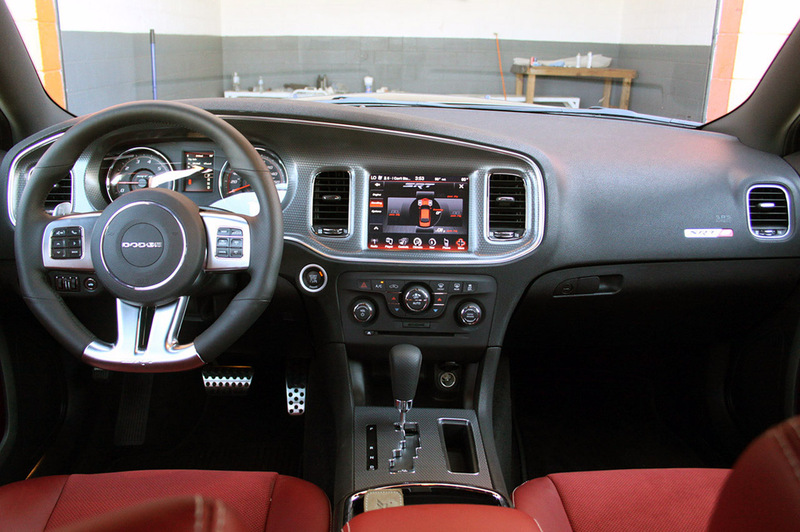 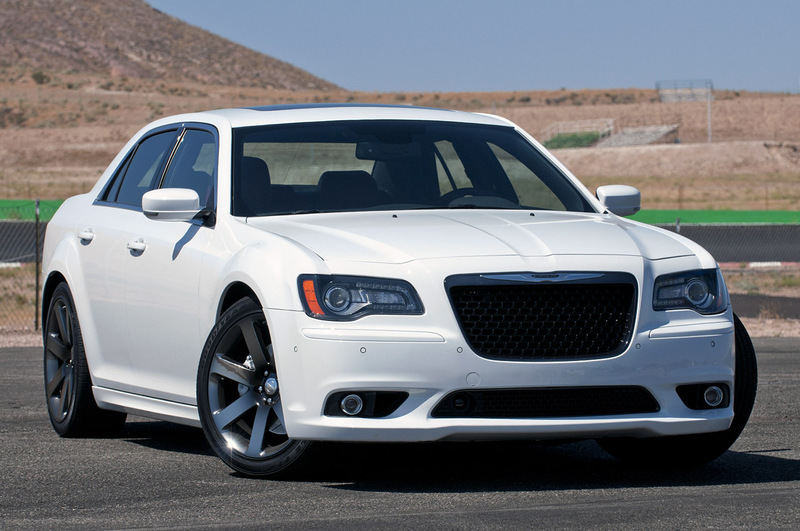 According to Chrysler, the 300 SRT8 will get to 60 mph in the “high four-second range” with a 1/4mile in the “high 12-second range.” They report a top speed of 175 mph [sedans] and 155 mph [jeep]. 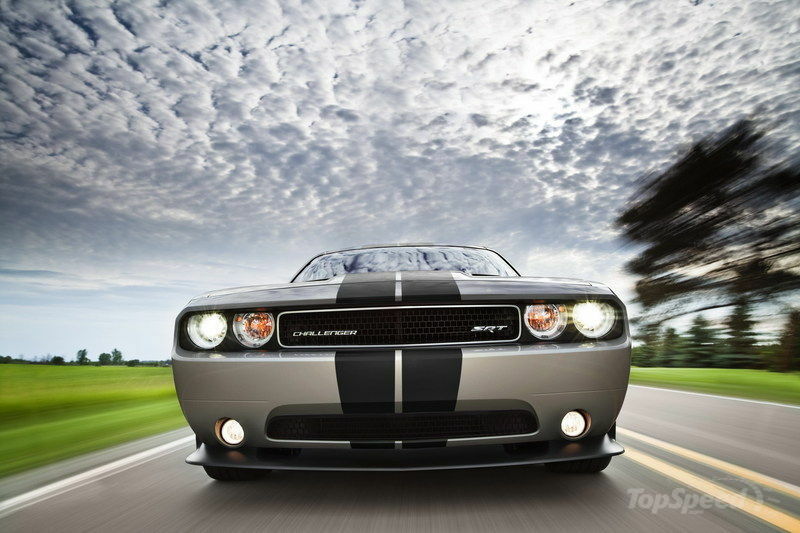 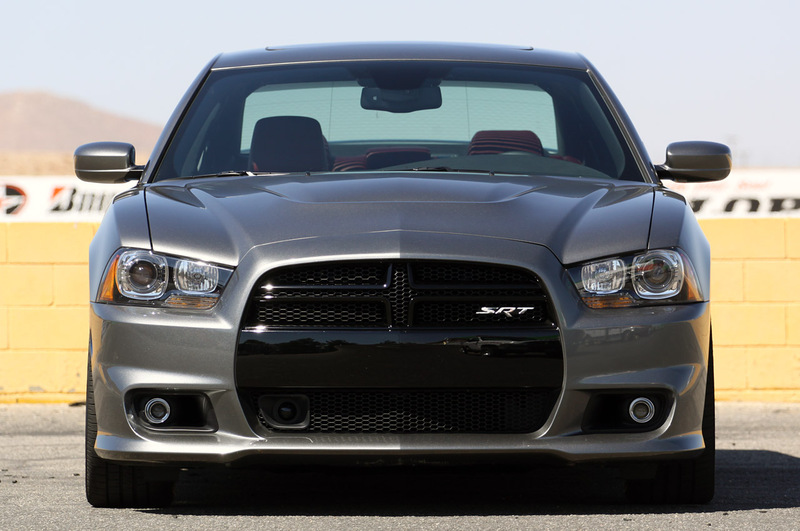 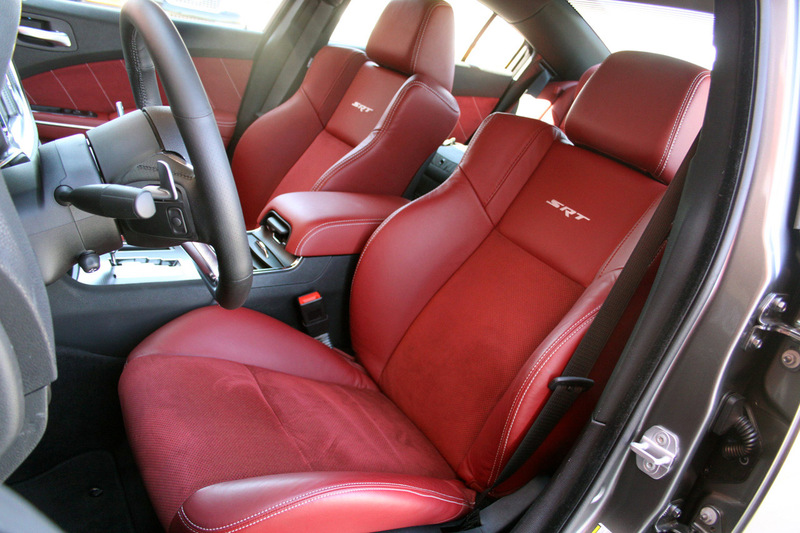 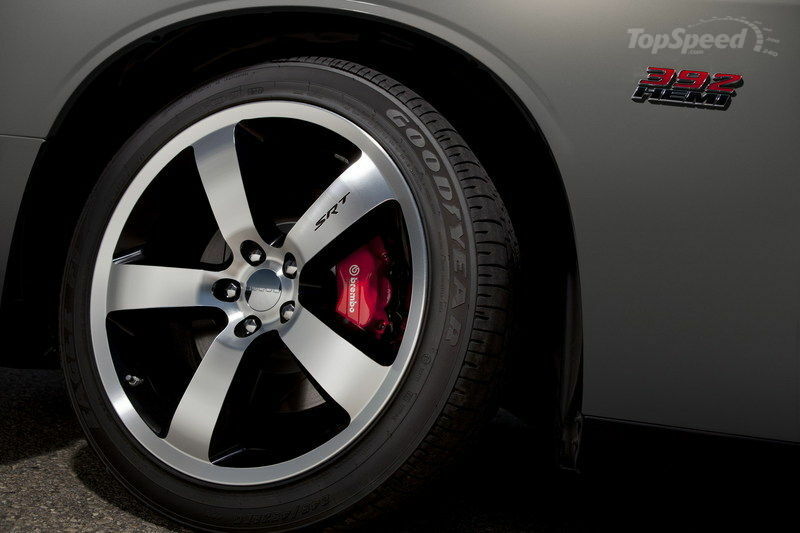 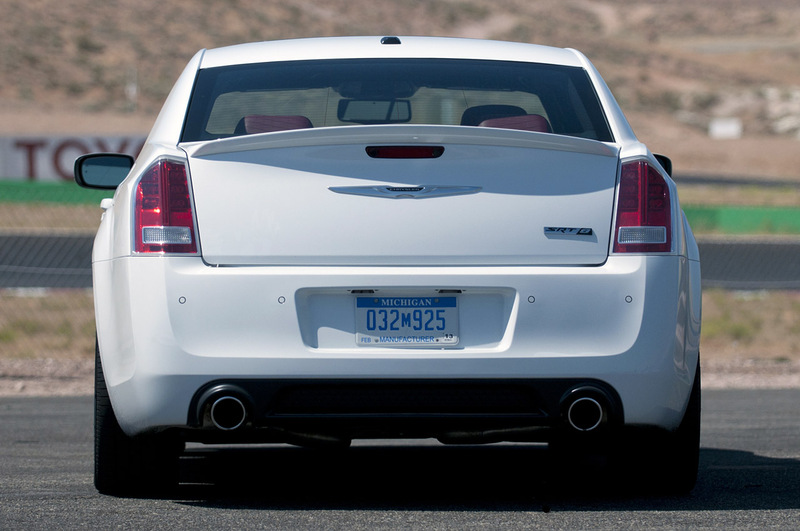 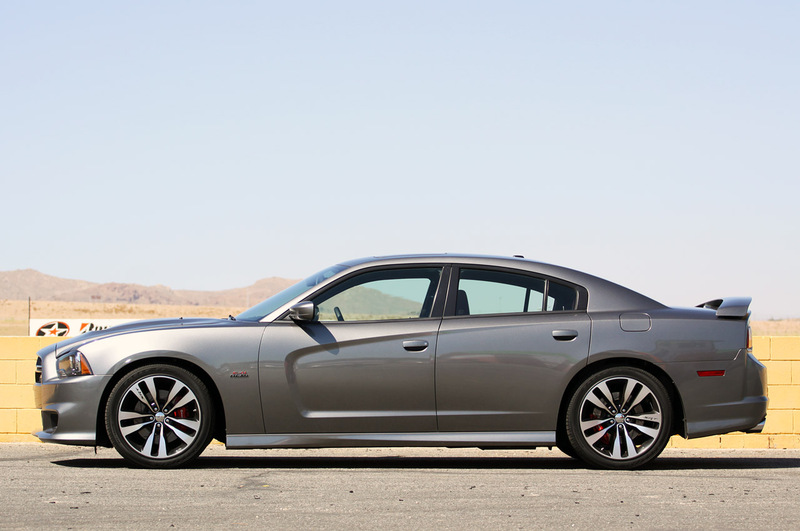 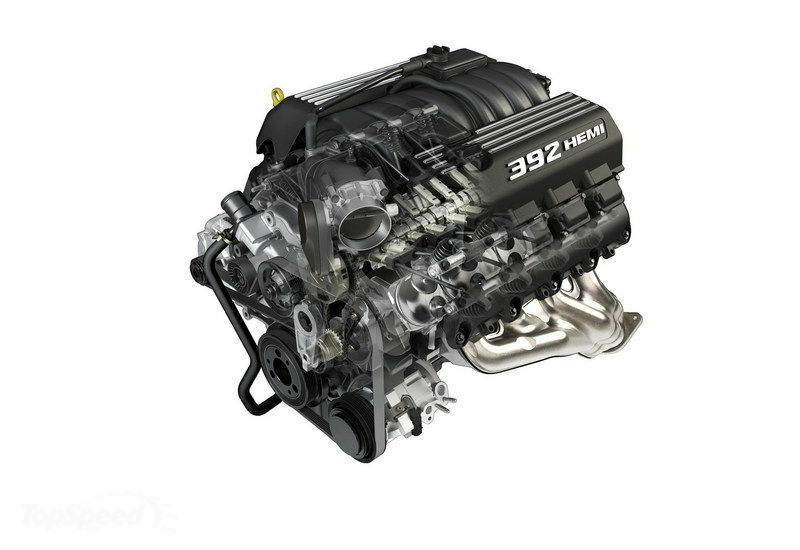 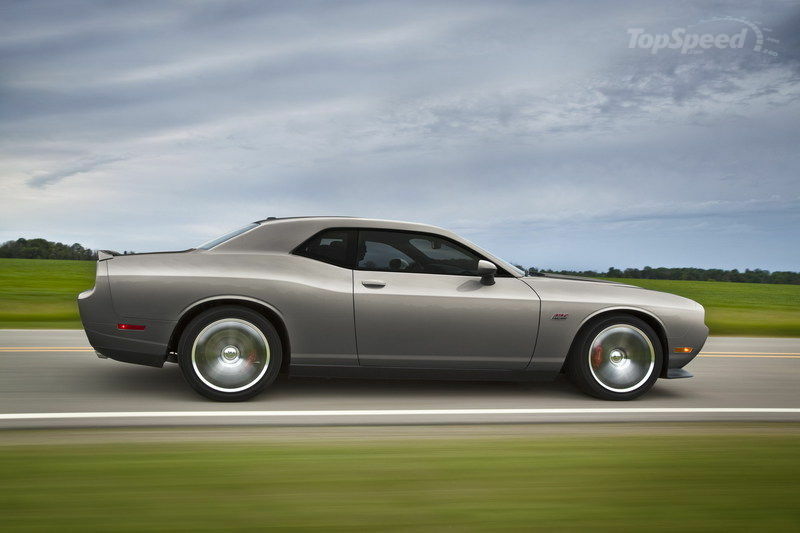 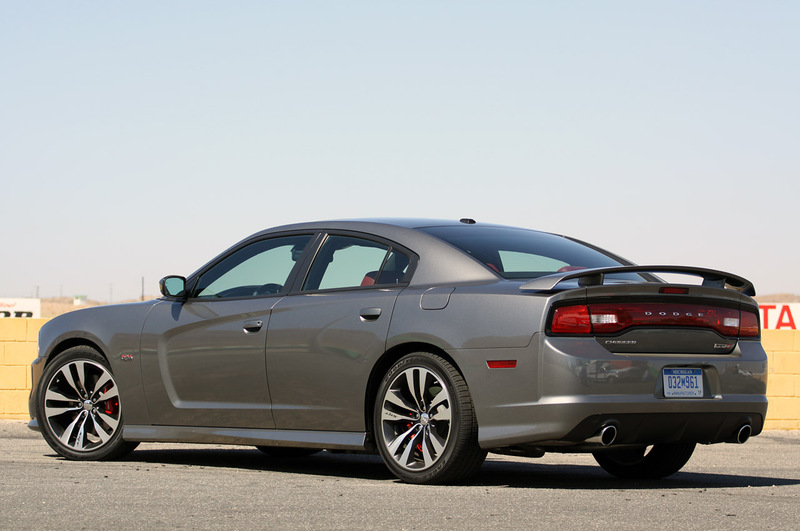 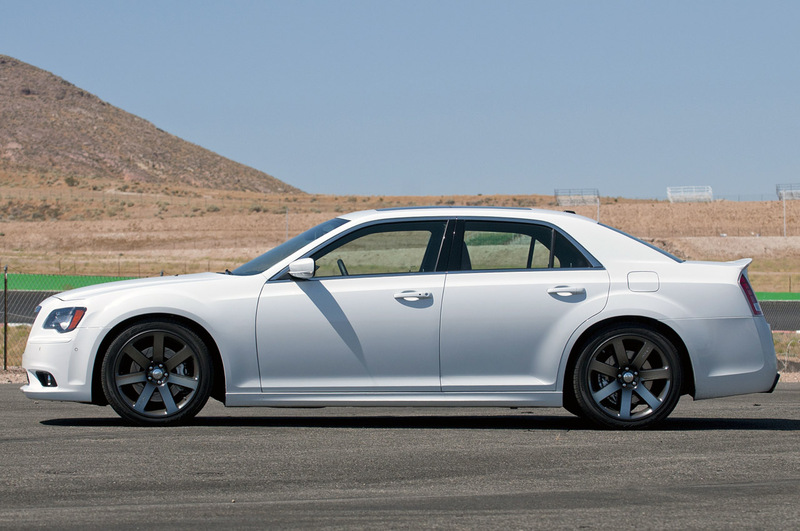 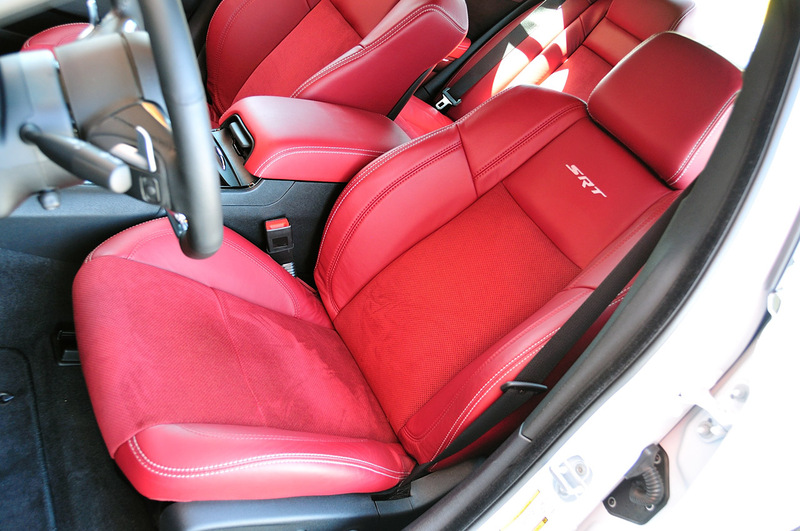 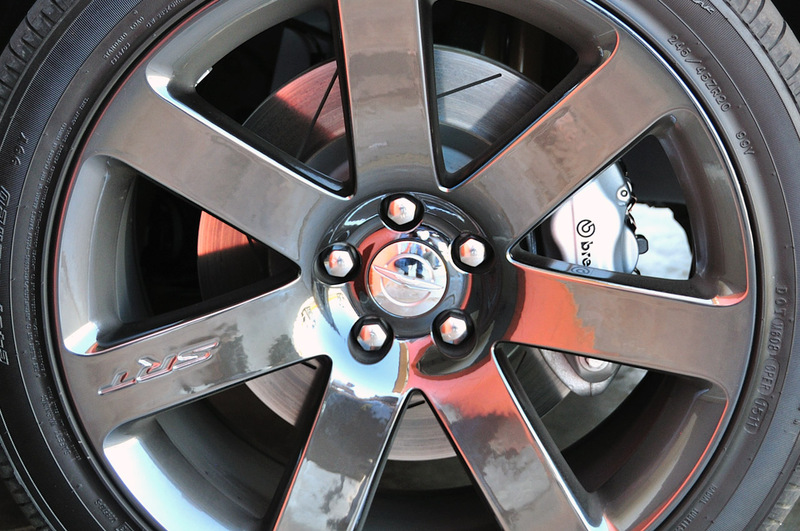 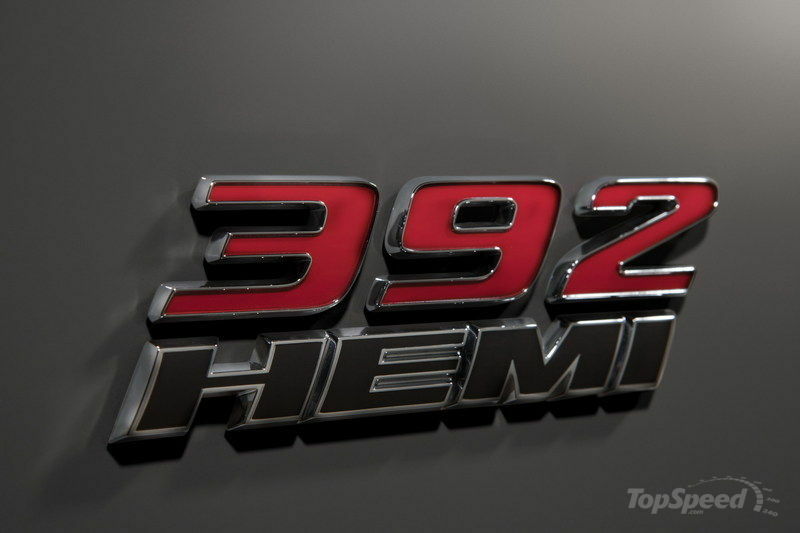 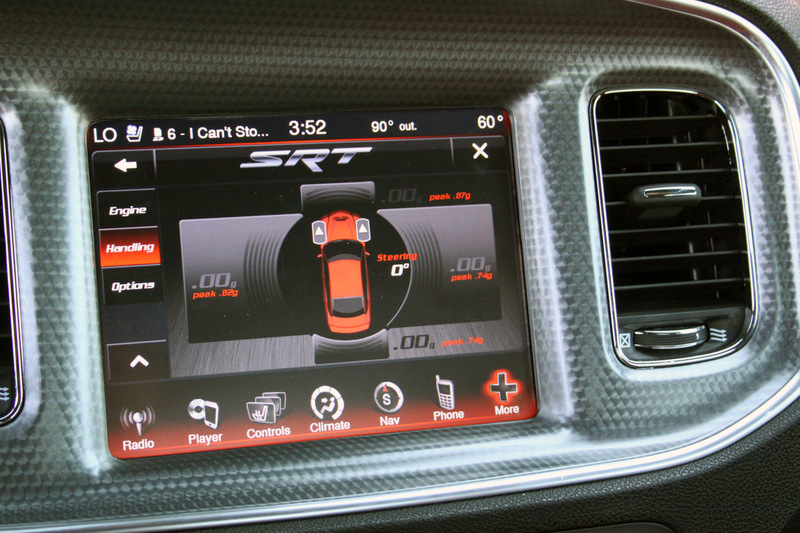 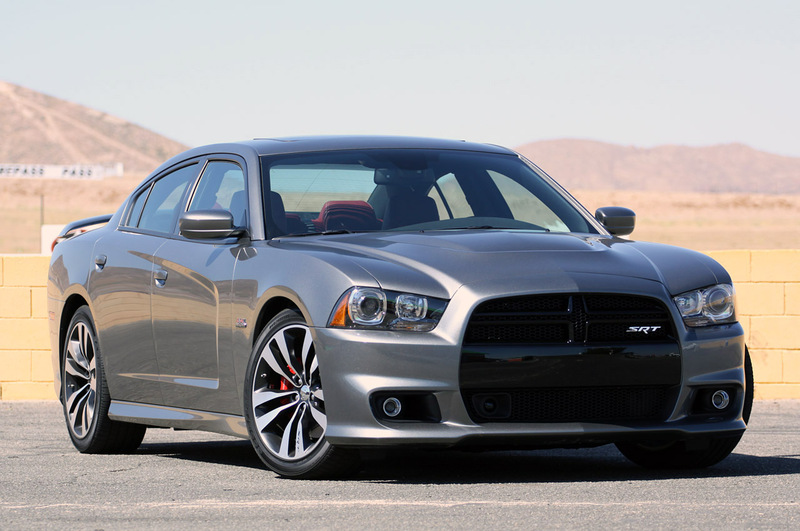 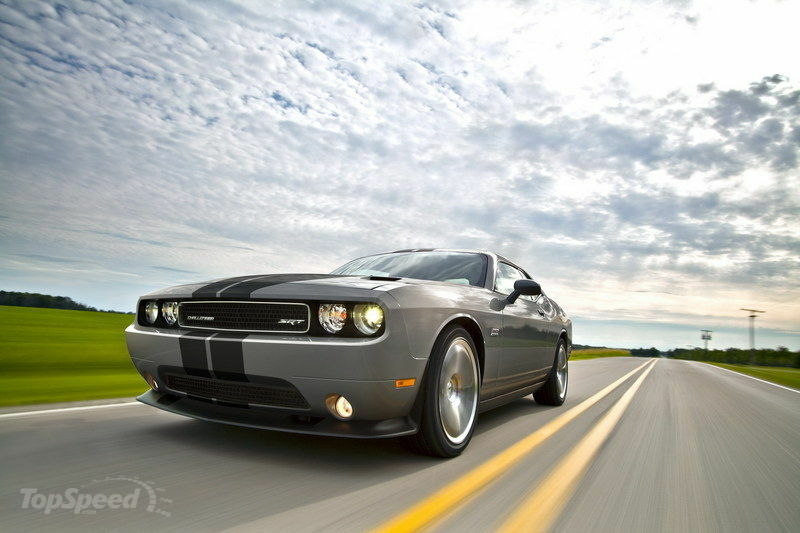 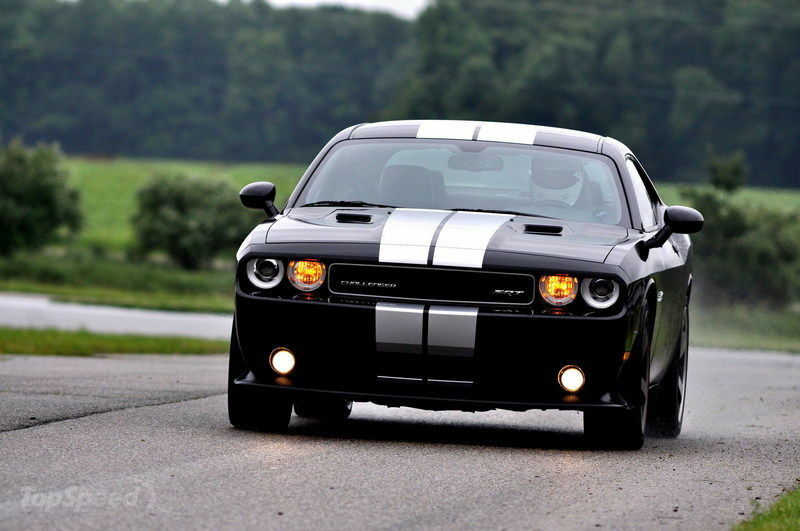 Will Dodge unveil 2012 Magnum SRT8 too? 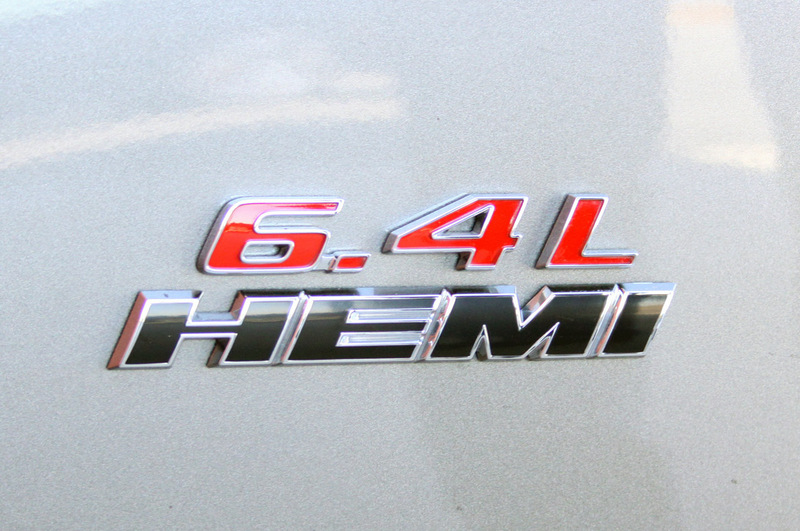 Probably a bit later with a possibly face-lifted Magnum.